Pre-order Now! 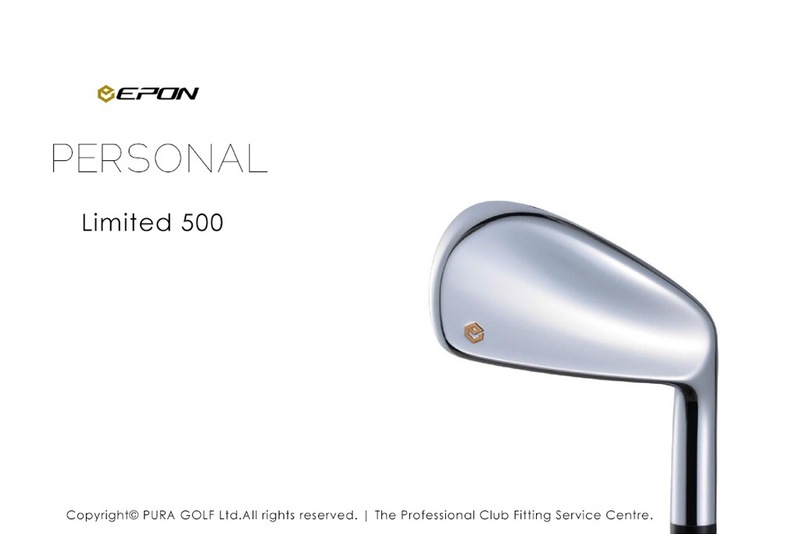 | EPON New PERSONAL limited Iron. S20C Soft Steel Billet Super-Precision Forging, Ni-Cr Mirror plating. Available only as a set of #4-Pw. Limited 500 sets.